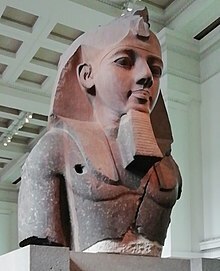 "no intact burials have been discovered and there have been little substantial funeral debris: thousands of potsherds, faience ushabti figures, beads, amulets, fragments of Canopic jars, of wooden coffins ... but no intact sarcophagi, mummies or mummy cases, suggesting that much of the tomb may have been unused. 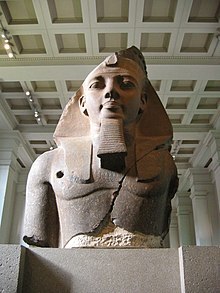 Those burials which were made in KV5 were thoroughly looted in antiquity, leaving little or no remains." 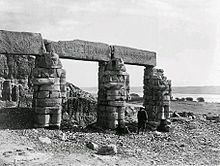 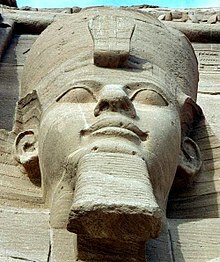 Wikimedia Commons has media related to Ramses II.